Donner Lake attracts both families and second-home owners. 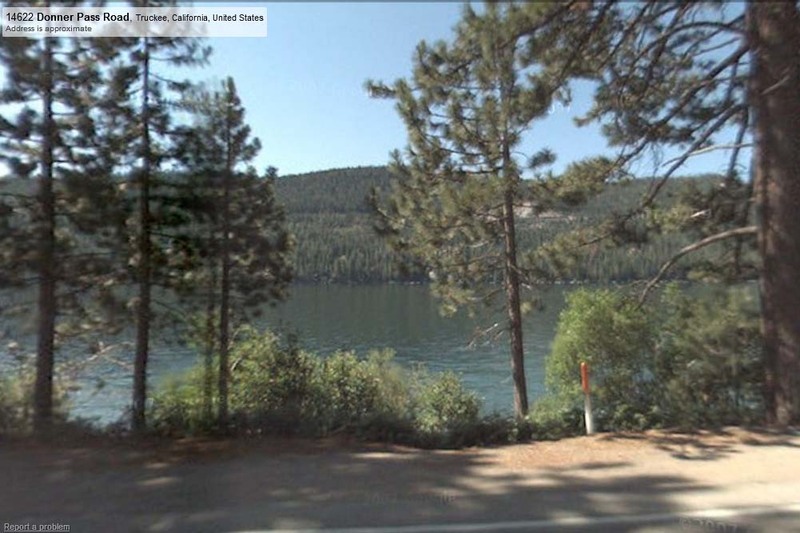 Most Donner Lake real estate is within walking distance of the lake. 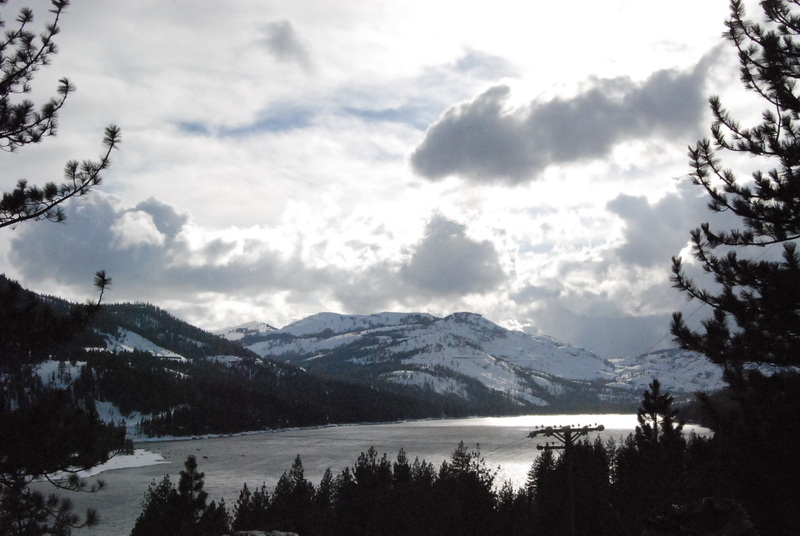 History buffs and nature seekers often are drawn to Donner Lake—an area bordered by Donner Memorial State Park on the east and Donner Summit on the west. The area also is a favorite with rock climbers. At the west end of the lake, the Truckee-Donner Recreation and Park District maintains a beach.